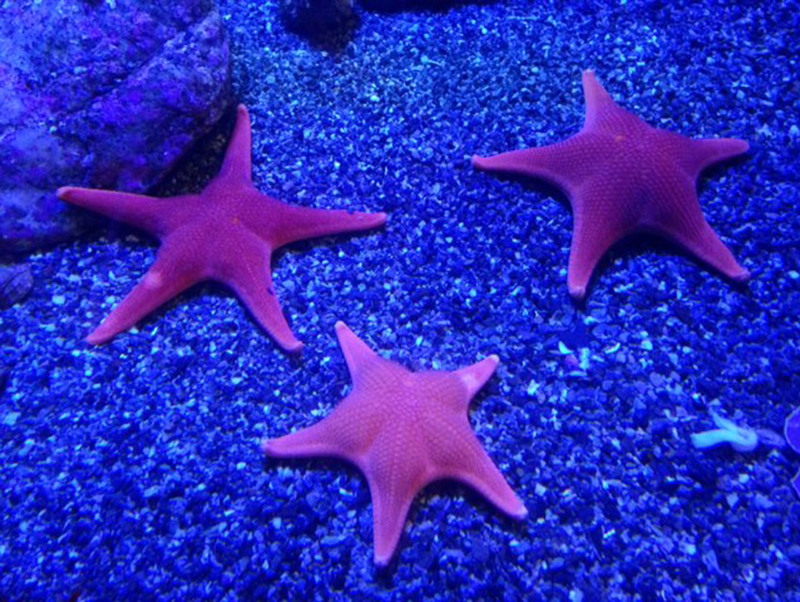 If you’ve ever wanted to wander the Aquarium of the Pacific at night with a tasty beverage in hand after the groups of schoolkids have gone home, then the Aquarium of the Pacific’s Seafare fund-raiser is for you. The annual fundraiser was held over last weekend. I love that the attire was California casual, which meant animal do-gooders just had to put on shoes (flip flops counted). The aquarium lined up some fab restaurants from Long Beach and the surrounding area to serve up everything from hot wings (so good, Alondras!) to cupcakes (Simply Sweet Cakery). 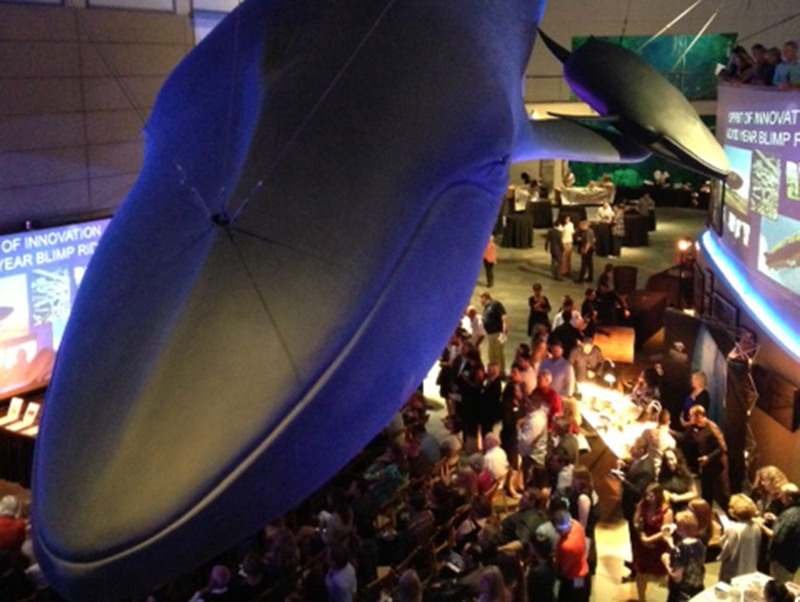 More than 650 people who care about the oceans and the creatures that live in it attended the bash. Guests viewed the galleries (the delicate seahorses were snoozing) and mingled in the main hall, where there was plenty to eat and drink. Bidders in the auction spent money on experiences ranging from the chance to name critters who call the aquarium home to river cruises. 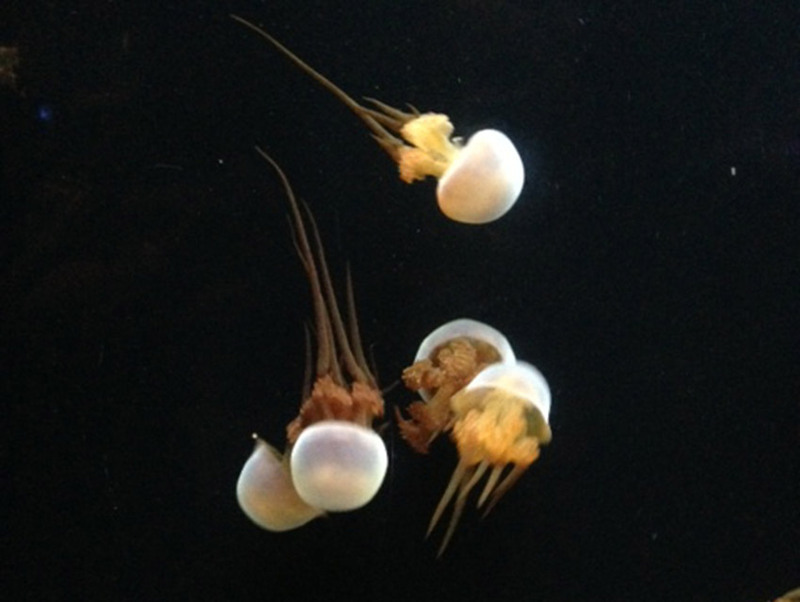 Shell out some clams next year and pop by to support the fourth-most visited aquarium in the U.S. Sea-ing is believing.